Thank you for making a pledge to Catalyst Conversations Fundraiser. We will notify you by email when the fundraiser is launched! Help Catalyst Conversations raise funds to support our 2017-18 programming and our transition to an independent 501c3 nonprofit. Thank you to all who attended Charmed Science! Your continued support helps us bring free programming exploring the intersection of art and science to Cambridge and beyond. Raised of a $15,000 goal. 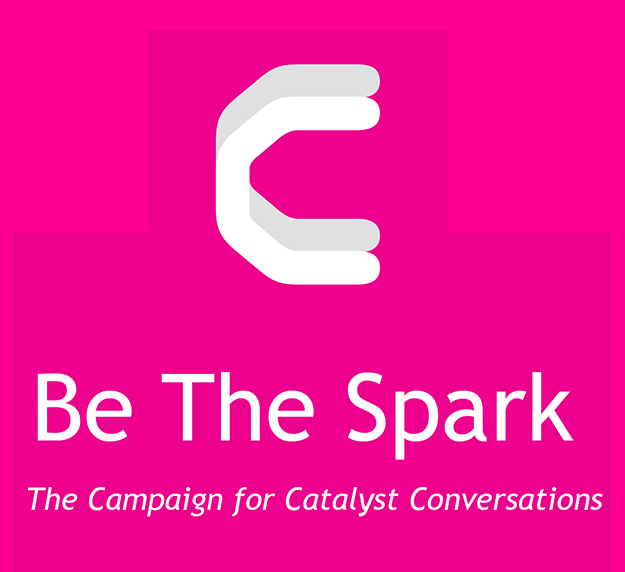 Pledge to "Catalyst Conversations Fundraiser"
Donate to "Catalyst Conversations Fundraiser"